Trying to ramp up your life insurances sales? 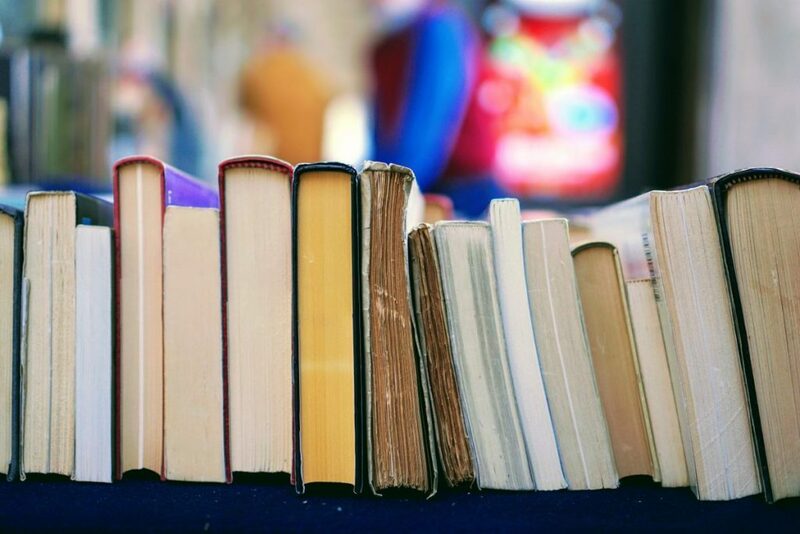 Books are the go-to resource for valuable advice at low costs—here are our top ten! If you’re having trouble selling life insurance policies, it may be time to hit the books again. Every salesperson can use a refresher on closing techniques and selling products. Life insurance is a product just like any other—you have to learn how to sell it. You have to communicate its value compellingly. Finding the right life insurance sales books can save you a lot of time, too. Instead of attending a seminar, purchasing an online course, or signing up for training, you have a simple resource to refer along the way. And at a low cost. Ray Vendetti’s book focuses on helping multi-line insurance agents become better interviewers, relationship builders, and closers. The techniques outlined in this book are straightforward, covering common objections to life insurance sales. Books like this one offer insurance reps real, actionable advice from a seasoned professional in the field. Life Insurance Sales Ammo is a quick hitter. It’s packed with a ton of useful tips on selling this particular product. Bill Greenback structured his book as a reference guide, so insurance reps could flip to the page they need and digest information easily. Included is a wide list of interview questions, and an extensive chapter on answering objections. Jeff Root’s book covers a unique angle for life insurance sales books: how to conquer the digital space. In today’s world, knowing how to market (and organize) your business online is essential. Jeff maps out how to create lead flow through your website, and new prospecting techniques you may not have tried yet. Out of all the life insurance sales books in this list, Secrets of Successful Insurance Sales has the most interesting story. Napoleon Hill, the best-selling author of Think and Grow Rich (and many others) wrote a manuscript on insurance sales, but it was never published. Authors Jack and Gary Kinder found the manuscript and decided to write a book based on Hill’s work. They included parts of Hill’s unpublished chapters and examined how to use his sage advice in today’s world. Peter Rosengard’s book is the punk rock anthem to life insurance sales. It reads like a memoir, filled with funny (and sometimes down right ridiculous) anecdotes of how Rosengard built his fortune. He still currently holds the Guinness Book world record for selling the most expensive life insurance policy ($100 million). If you didn’t think life as an insurance salesperson could be an adventure, well, think again—Rosengard’s story will change your mind. Jeff Hastings has possibly written the world’s best-known book on insurance sales. Now in its third edition, So You Want To Be An Insurance Agent offers full-spectrum advice on running a successful business. Included are licensing guide lines, business plans, employee handbooks, and more. 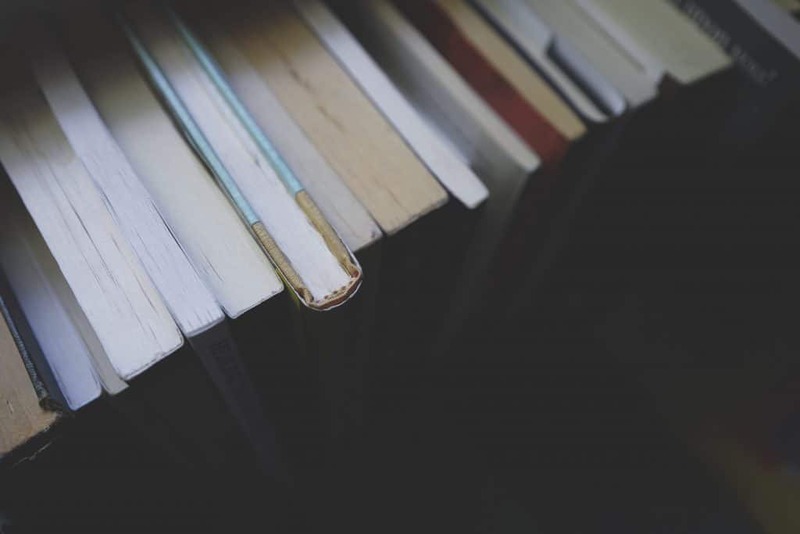 Moving further into our top-ten list, we’re listing a few sales books that every salesperson—in any industry–should read. Zig Ziglar’s classic is no exception. He’s possibly the world’s most well-known sales guru and offers step-by-step strategies for closing deals. When it comes to selling, there isn’t another book quite like this one. Jeffrey Gitomer is the sales guru of the modern age. His little red book is a simple, straightforward guide to succeeding in sales. His voice comes out in writing, filled with wit and sharp opinions. Gitomer stands by the philosophy that “everyone is a salesperson.” And if you don’t learn how to sell, then you’re not living your life responsibly. Our last selection is another gem by Jeffrey Gitomer. His sales bible is truly an exhaustive resource for an up and coming insurance sales professional. His book outlines numerous real-world sales situations and tackles them with well-thought-out strategies for closing deals and getting more business.